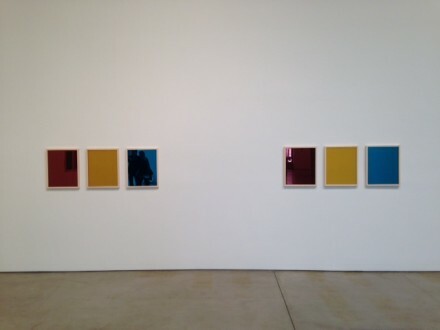 Paula Cooper Gallery is currently presenting new works by one of the most iconic artists of The Pictures Generation, Sherrie Levine. The artist has been reinterpreting the set notions of ownership and authenticity in creative work for more than 30 years, while simultaenously commenting on the canonization process of art history. Inspired by the pioneer Constructivist Aleksander Rodchenko’s three panel monochrome from 1921, Levine’s new exhibition, Red Yellow Blue, refers to the reduction of a painting to its most minimalistic forms and fundamental colors. One of the most notable artists of a generation engaged with appropriation and representation of consumeristic and media-centric production, Levine’s works in the exhibition investigate the essence of art-making, and its creative limitations with reference to certain precedents. Regarding art history as a circular form instead of a linear one, Levine goes back to the roots of art production to redefine set concepts on issues such as death and mysticism throughout the works on view. Modeled after an antique child coffin, Tight Coffin, for example, strikes the viewer by its tensions between material and subject matter. 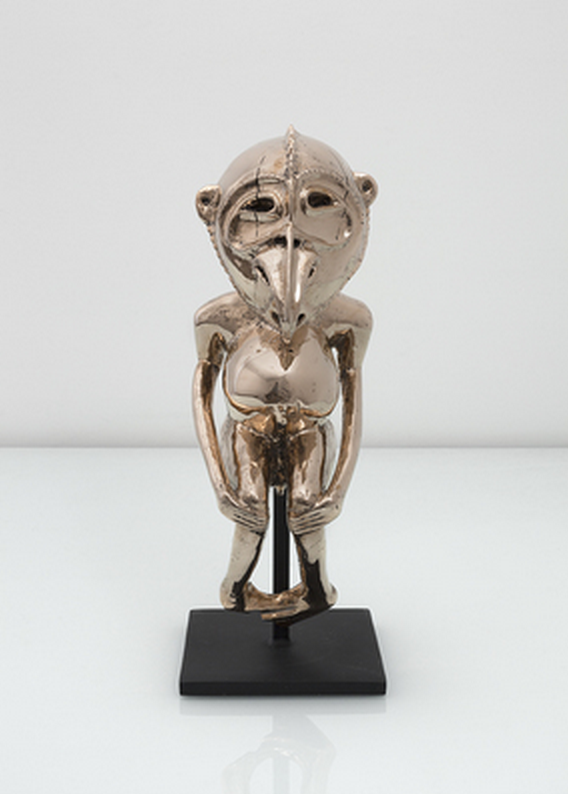 The emotional harshness of a child’s death perpetuates an unusual contrast with the bronze used for its plating. 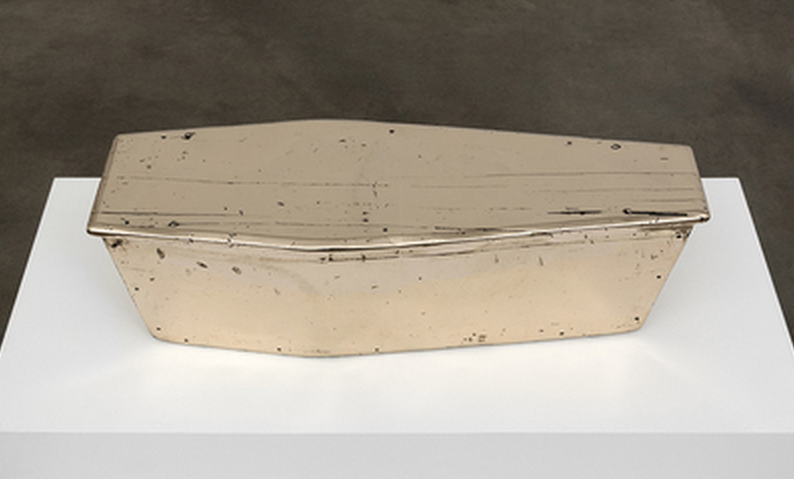 Levine’s embodiment of lifelessness through a coffin also emerges as a symbolization of still life paintings. Referred to as as nature morte, meaning dead nature, in French; still life paintings depict what is inanimate or perished from the world of movement and life. The artist’s presentation of a coffin ceremoniously elevated to high art in turn makes a subtle reference to this classical genre. 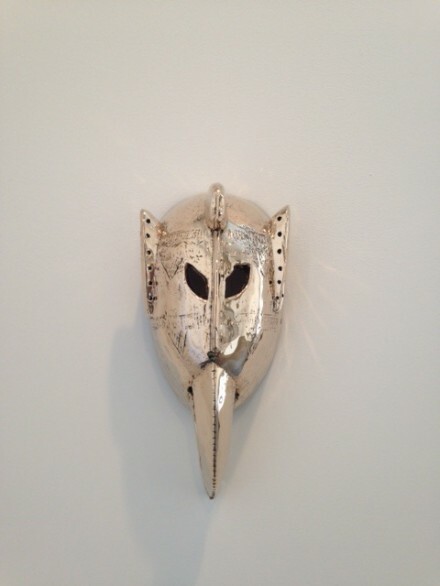 In Bird Mask, a bronze cast sculpture modeled after a mask from Papua New Guinea, Levine makes another connection to the roots of representative art, while equally commenting on the commodification of artistic objects, often ones with little cultural power to respond to their repurposing. But at the center of the showis a set of large size mirror works in red, yellow and blue, as the title of the exhibition suggests. Connecting with Rodchenko’s notion of reducing paintings to their core elements to understand the essence of their creation, the works suggest conceptual and abstract approaches to the process of art making. Even so, the artist takes Rodchenko’s minimalist explorations to a new realm, inviting the viewer to formally, explicitly enter into the picture frame. Rather than allow the work a fully sovereign, elevated existence, Levine remembers the need for the viewer in the artistic exchange, and places them directly in view. 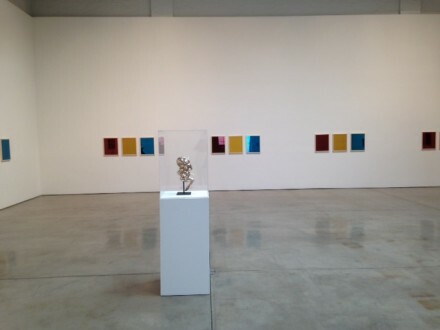 Sherrie Levine’s Red Yellow Blue is on view at Paula Cooper Gallery through May 23, 2014. 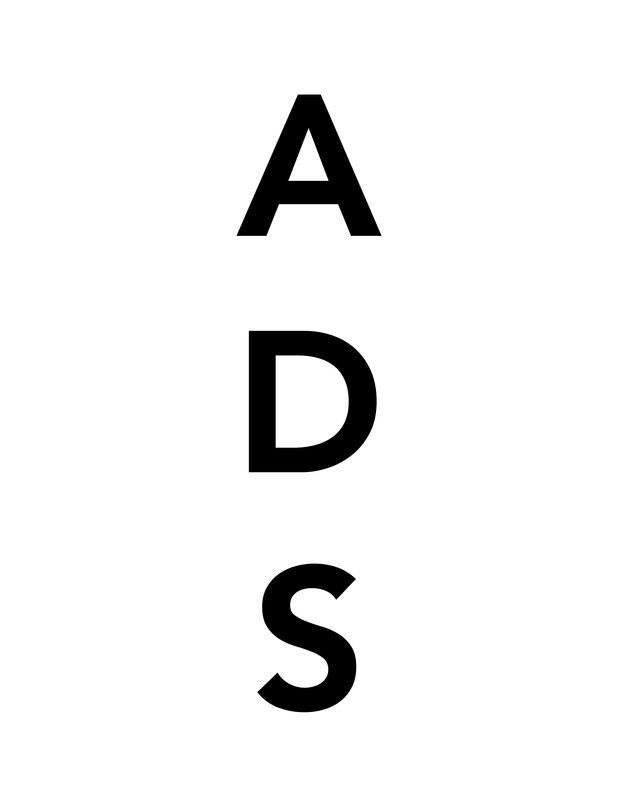 This entry was posted on Tuesday, May 20th, 2014 at 12:29 pm	and is filed under AO On Site. You can follow any responses to this entry through the RSS 2.0 feed. You can leave a response, or trackback from your own site.